Do you really need a Doctor during delivery? 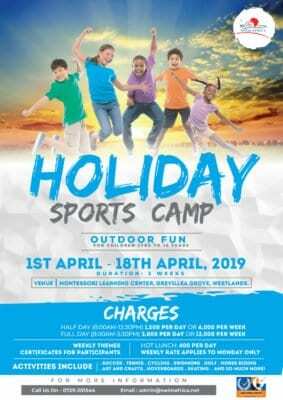 Ball Life Kenya is hosting a basketball camp for children from the ages of 10 to 18 from April 6th to April 30th 2019, every Monday, Tuesday, Thursday and Friday from 9:00 AM to Noon. 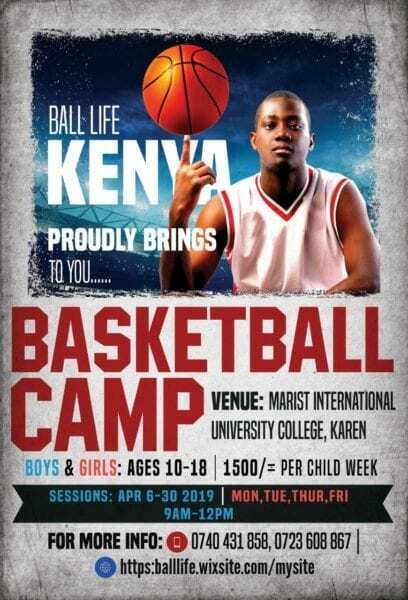 The camp will be held at the Marist International University College in Karen, Nairobi, Kenya. 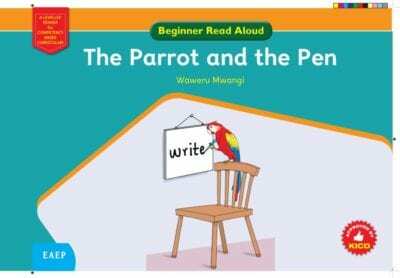 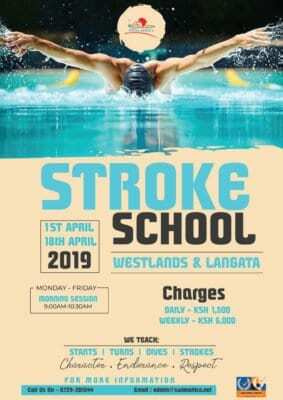 Our fee is Kshs 1500 per child per week. 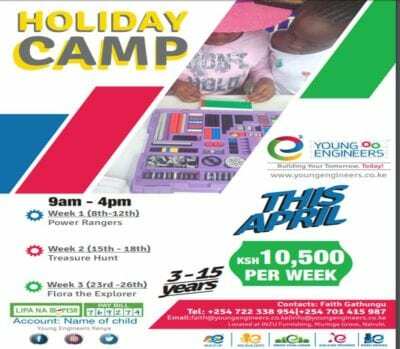 The camp is aimed at providing a structured 4 week program focusing on basketball training and fitness.